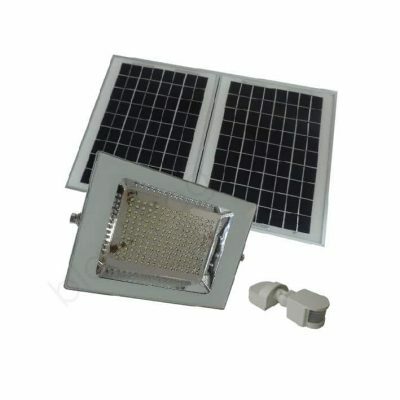 Flood lights provide illumination over a wide area. 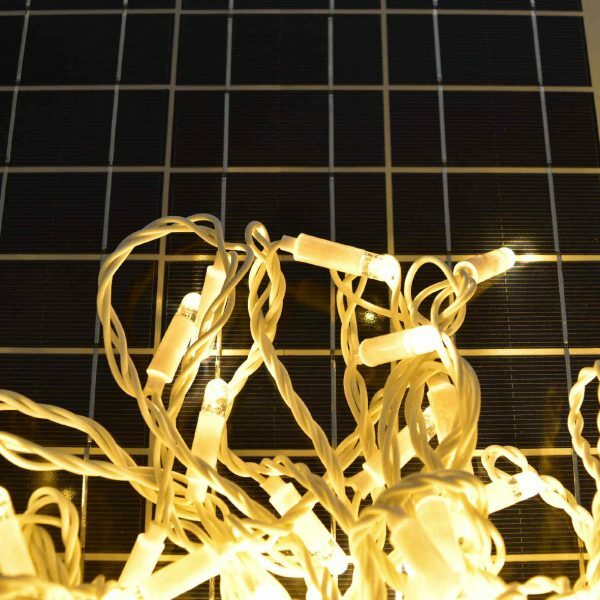 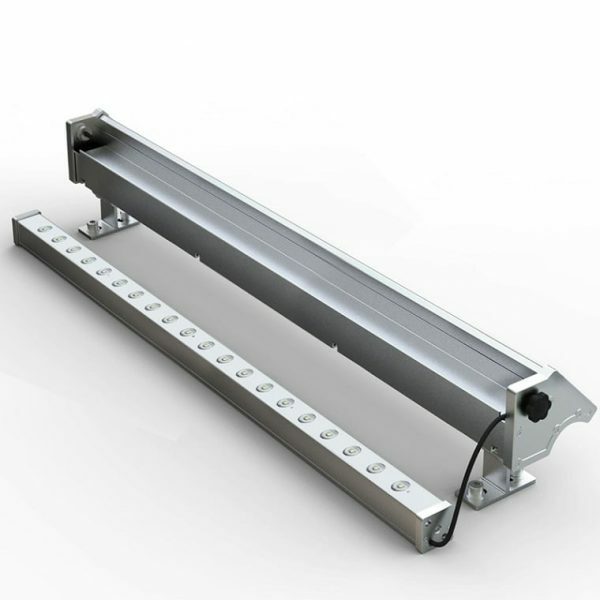 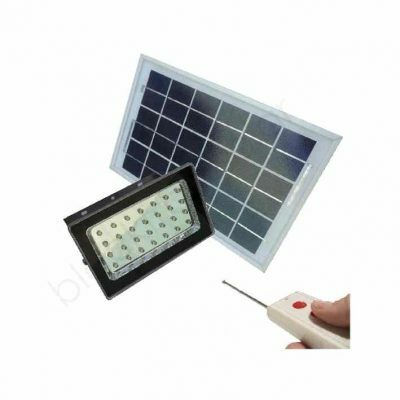 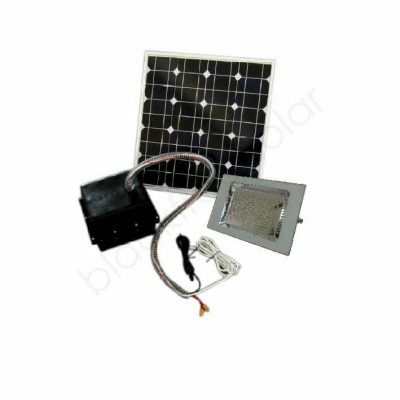 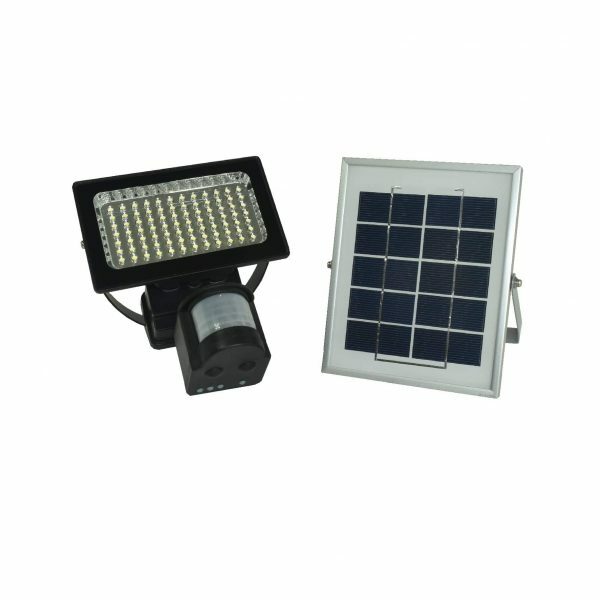 BlackFrog Solar offer a range of high quality solar flood lights that are suitable for a large range of applications. 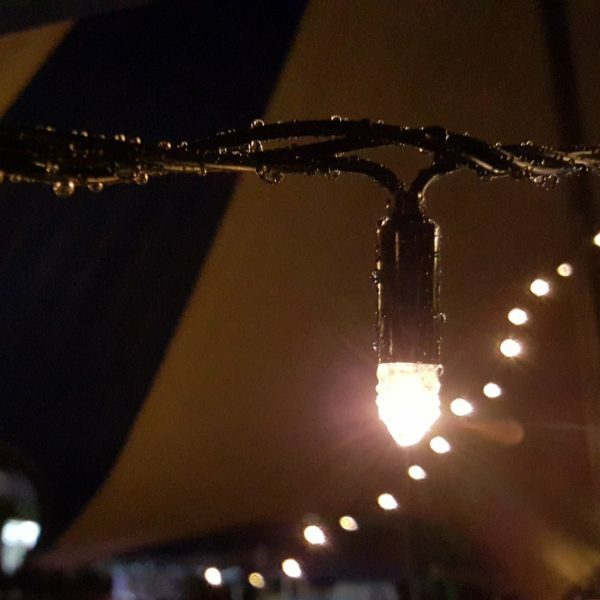 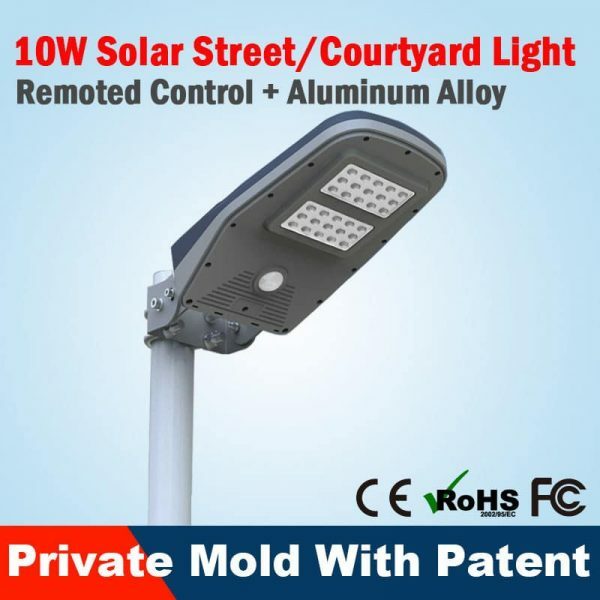 This includes residential lighting, horse arena lighting, public pathway lighting and public car park lighting. 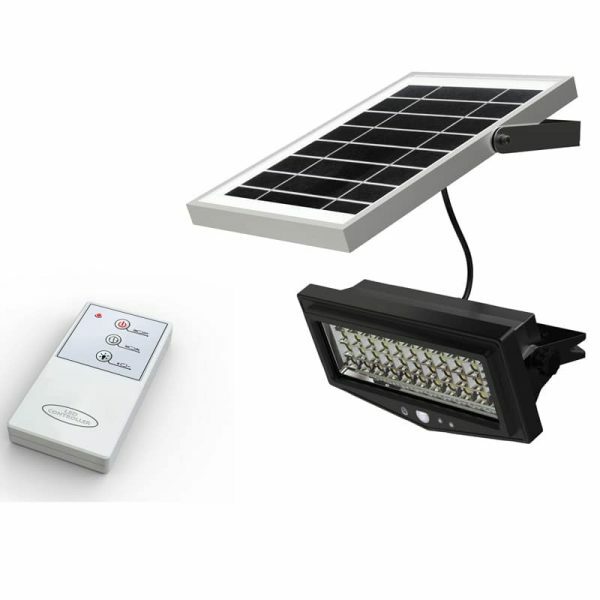 We supply quality solar flood lights to small and large businesses, mining corporations, RSL clubs and councils. 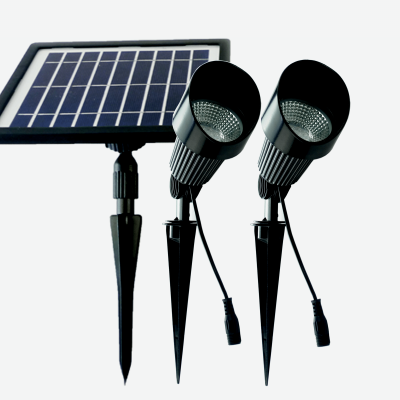 Our lights are also popular with individuals for personal applications. 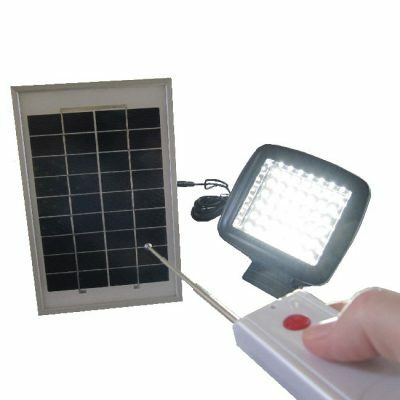 When selecting a light, consider your purpose for lighting, how bright does it need to be and how long does it need to operate. 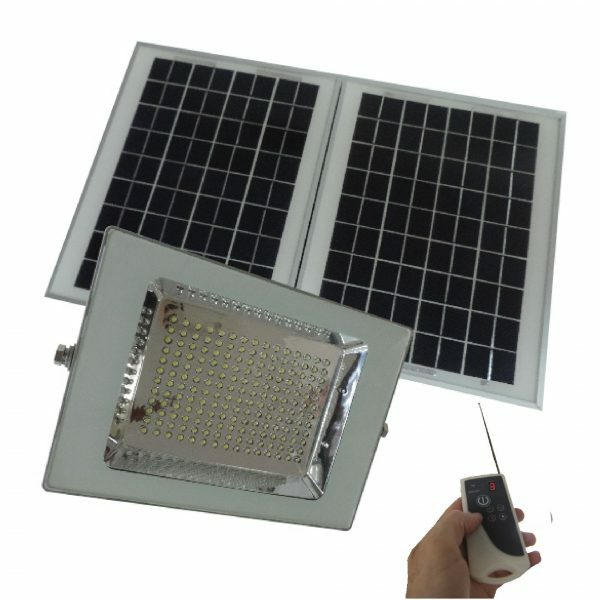 Compare the features of each light listed below to find the right solution for you.